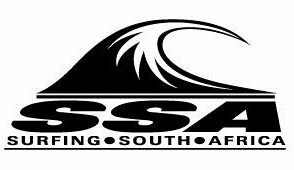 To register for the 2019 SAST Membership, please complete the fee payment below. Once paid, you will be able to complete the affiliation form. We offer various payment options through our payments provider Payfast. With Scode, you can make payment at any one of a number of retails stores.